We believe church can be fun and relevant to you no matter where you are on life's journey. Whether you are new to Duluth, have gone to church before, or have never had a church experience, Engage Church is a church created just for you. From our Sunday morning gatherings to our ministry for kids, you will find a great place to experience friendships and grow in your faith at Engage. When you choose to check out a new church, it can be scary. You're taking a step of faith to face all that is new, from finding a place to park, getting to know new people, and navigating a new building. That's why our staff and friendly volunteers are here to help you every step of the way! 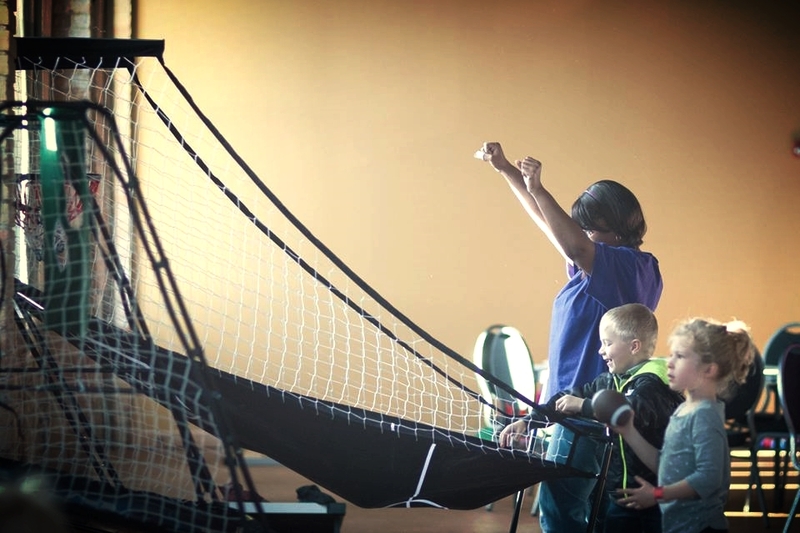 For your first visit, plan on arriving a little early at our Duluth area church location to park, check out our Kidz Factory classes for your children (which take place while parents and other family members are participating in our service), and get situated before our worship service starts. From your first arrival, we'll have volunteers ready to greet you and help you find where to go. Our service starts at 10 A.M. on Sundays and features rocking worship, practical teaching, and a time to get connected with others who call Engage Church home. After service, we hope you'll stick around so we can get to know you and answer any questions. 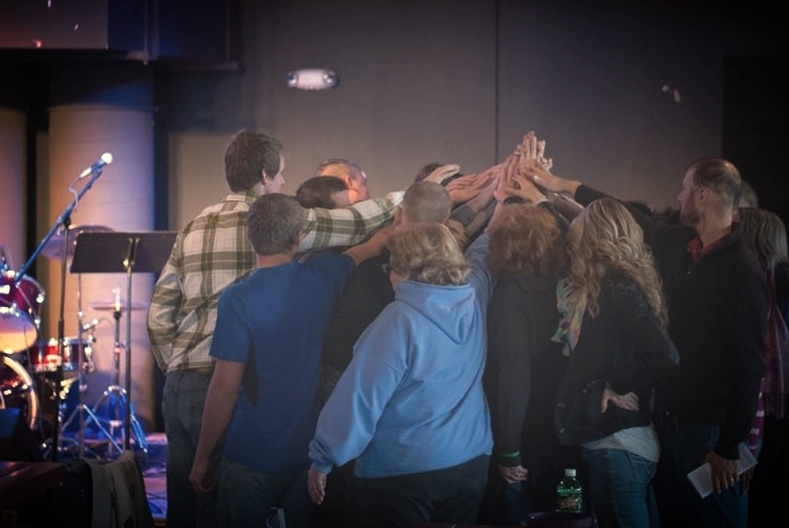 We love to have fun together as a church family and look forward to meeting you! 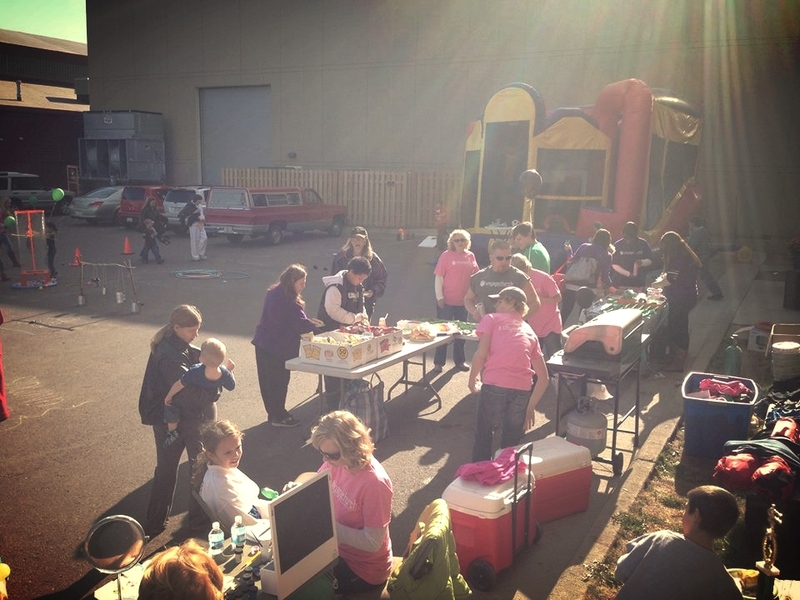 Kidz Factory is the children's ministry at Engage Church Duluth. It includes age appropriate worship, fun Bible stories, and activities that speak your child's language and help them explore how they can live their life like Jesus. Kidz Factory is available for infants and kids all the way through 5th grade. Every Kidz Factory event is led and supervised by our Kidz Factory volunteers, and will give your children the opportunity to explore God and have fun while parents worship. "I've made so many great friendships..."
"I can't wait to see this thing a year from now..."
"I just liked that I could be myself..."
"My whole family felt welcome..."
"I never expected to meet a church like this in Duluth..."
"Pastor Josh made us feel part of the team from the first time..."
"Our kids had a great time from beginning to end..."
"I kept hearing people talk about this new Engage Church..."
"The message was truly engaging..."
"I can say that church is fun..."
"I'm looking forward to being back..."
Church service Sunday at 10 a.m. The journey of starting a new church here in Duluth with a focus on welcoming people, connecting them with God, and connecting them a church family began in 2013 and has been moving forward ever since. One night as Pastor Josh was lying in bed, the city of Duluth, Minnesota was impressed upon his heart. It was a city that he had never lived in, only driven through. That night God called his family to love every crack in the sidewalk, every blade of grass, and every person here. It meant they would be leaving everything that was familiar and comfortable to step out into the unknown. But after a lot of prayer and armed with the knowledge that God blesses obedience, they said yes to him and started a journey that would change their lives forever. God has been ahead of Engage Church every step of the way, providing a great team of leaders who moved to Duluth from North Dakota, as well as from other parts of Minnesota, to help launch this church. We have so many inspiring stories of how God has used the people who have partnered with us to make Engage Church possible! And now, as we have been here a few years, we have so many more stories of people whose lives have been changed right here in the Duluth area, too! Check out this video for more of our story. Even with all that has happened, our story has just begun. What about your story? We would love to hear it and for you to become a part of ours! Get to know us more here on our website, and we hope to get to know you soon, as well.